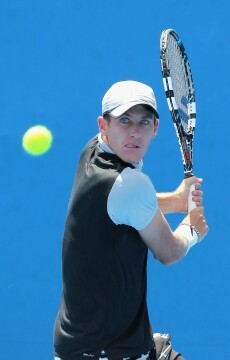 Aussie Andrew Whittington has won the ITF Futures title in Phnom Penh, Cambodia, while compatriots Gavin Van Peperzeel and Luke Saville reached tournament finals. 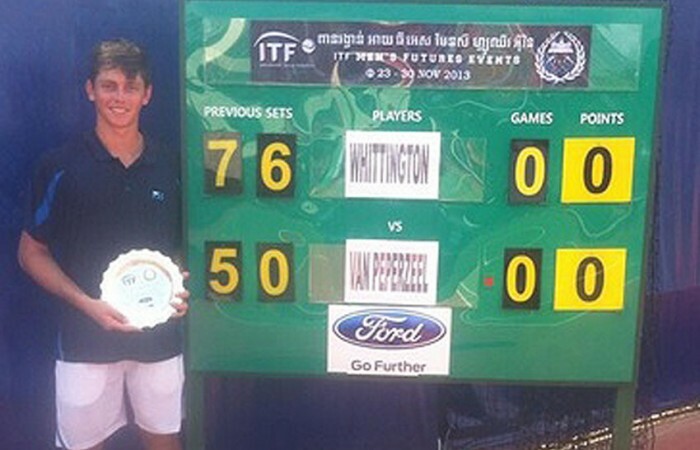 Andrew Whittington has continued his impressive form on the ITF Futures circuit, capturing the title in Phnom Penh, Cambodia at the weekend. 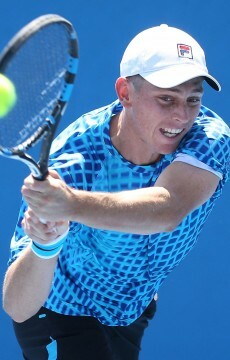 It was the Victorian’s second Futures title of 2013; in September he went all the way to the title in Cairns, a tournament forming part of the Australian Pro Tour. 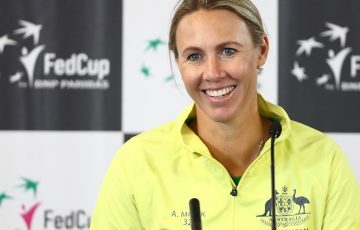 Whittington defeated former world No.77 Danai Udomchoke of Thailand in the semifinals in Phnom Penh before beating compatriot Gavin Van Peperzeel 7-5 6-0 in the final. 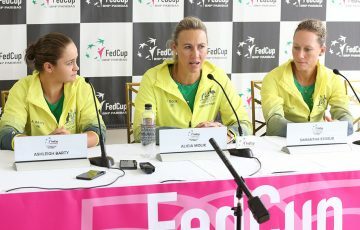 Whittington and Van Peperzeel also earlier combined to win the doubles title in Phnom Penh. 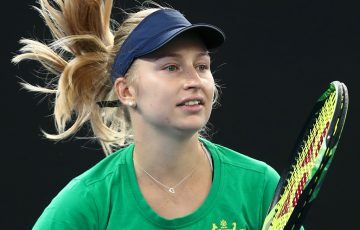 With the singles victory, the 20-year-old is projected to break into the world’s top 400. “Won my second title today 75 60! Couldn’t be happier! #doubletrouble #happydays,” Whittington tweeted. 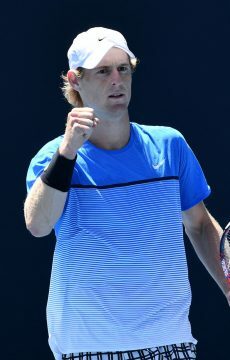 The runner-up result also marked an excellent week for Van Perperzeel; he recovered from a set down in the semifinals to beat No.2 seed Hiroki Kondo of Japan. 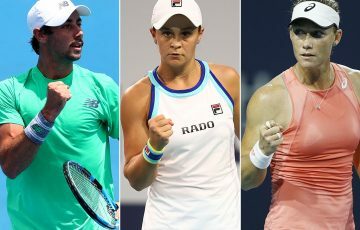 It was the second Futures final of the year for the Queenslander, who also reached the title match in Ashkelon, Israel in April. Van Peperzeel stands to improve on his career-high ranking of No.582, set in October 2013. 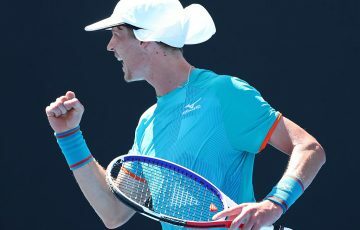 Meanwhile, fellow Australian Luke Saville enjoyed a stellar week in nearby Bangkok, reaching the final of the ITF Futures event in the Thai capital. In the final he went down to Japan’s Yasutaka Uchiyama 6-1 3-6 6-1, a player he defeated recently on his way to the Sydney ITF title in October. 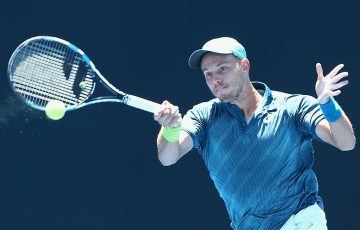 Despite the loss, the 19-year-old South Australian has now won nine of his past 12 matches on the Futures and Challenger circuits.